At least two workers died and another injured after inhaling poisonous gas while working inside a septic tank at Kazipara area of the district’s Sadar Dakshin Upazila on Friday (yesterday). Cumilla Sadar Dakshin Model Police Station Officer-in-Charge (OC) Adil Mahmud has confirmed the news. 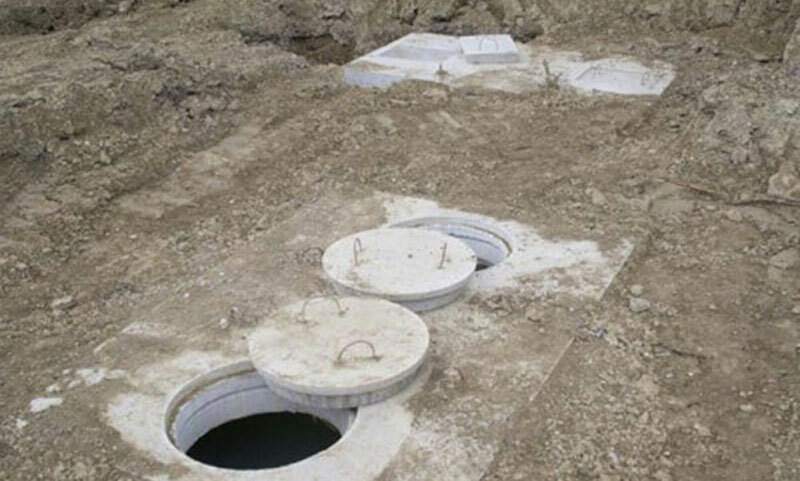 Locals and eyewitnesses said the three workers entered inside the septic tank at a house in the area to repair it and fell unconscious inside the tank on the day. Later, locals informed the fire fighters about the matter while the workers were rescued with the help of locals in critical condition and sent them to a nearby hospital where the doctors declared two of them dead. “Another unidentified worker is undergoing treatment at the Cumilla Medical College and Hospital,” the OC said.